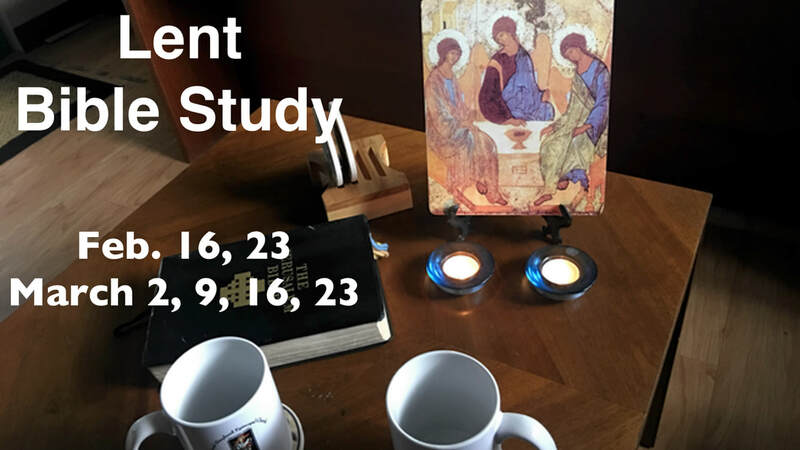 Our next Bible Study is going to be in Lent, starting Friday morning February 16th, 2018 from 10:00 am - noon. The Rector has a new cappuccino machine and wants to ply you with Latte's! The links below take you to a page called "Textweek"